Keynote is a great application to use in class to create presentations. We have featured it in a previous post among the best 4 presentations apps for teachers using Mac. 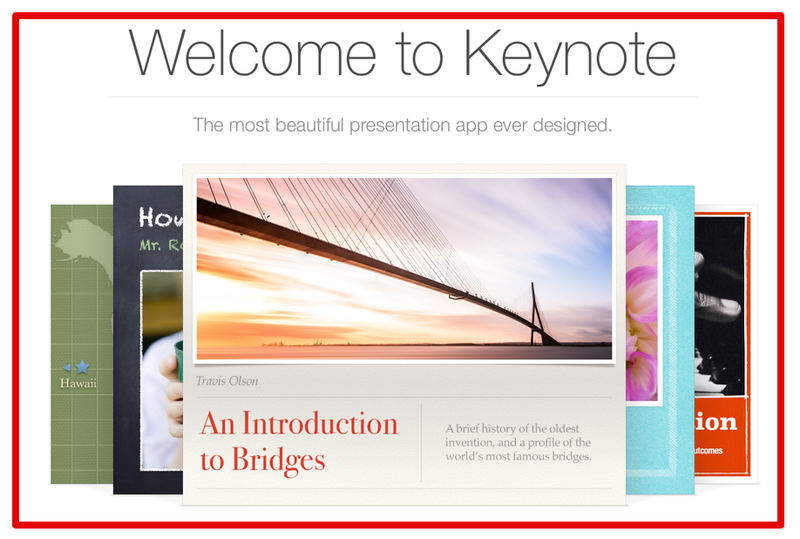 Keynote has an arsenal of powerful features that can render your presentations a professional and artistic piece of art. 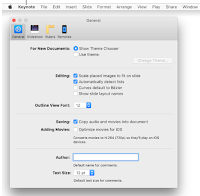 We are starting today a series of posts to cover some of the essential features that every teacher working on Keynote should know about. Today's post shares four features namely: how to add magic move transition, how to change the working view of your slides, How to customize your Keynote Preferences, and finally how to group slides. “Place objects (text boxes, shapes, and images) on a slide. On the duplicated slide, reposition and resize some or all of the objects. Add any additional text or graphics you want to the copied slide, and delete any objects you don’t want. In the Transitions pane of the Animate inspector, click Add an Effect, then choose Magic Move. Use the controls in the Transitions pane to adjust the duration of the transition, when the animation plays, and more. By Object: Moves an object on the first slide to a similar object on the second slide. By Word: Moves one or more words on the first slide to a new positions on the second slide. You can create the effect of words repositioning themselves to form new phrases or sentences. 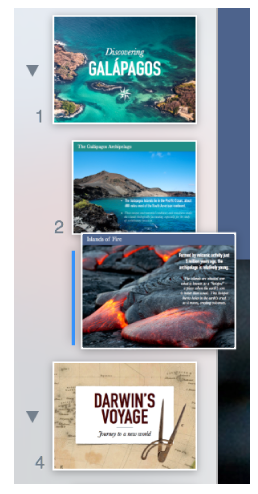 Navigator view: This one shows thumbnails of slides in a vertical list, clicking on any thumbnail will take you directly to the slide it contains. Light table: this view displays slides as if they are on a light table allowing you to see a larger number of slides at once. Click View in the toolbar, then choose Navigator. 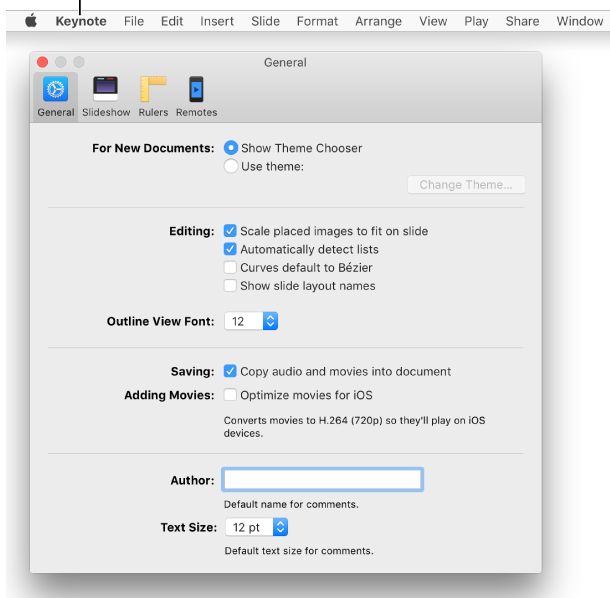 Keynote Preferences is the place where you can customize the settings of your Keynote. Check out the four main tabs ‘General’, Slideshow, Rulers, and Remotes to have an idea about the different things you can apply to your presentations. To access Preferences Choose Keynote > Preferences (from the Keynote menu at the top of your screen). In the slide navigator, select one or more slides you want to group below the slide above. Drag the slide to the right until a line appears on the left.